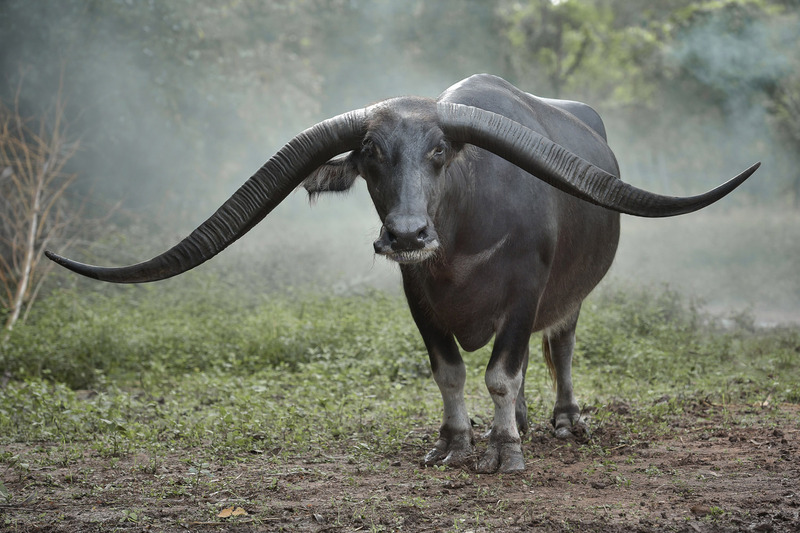 Hoffmann Natural Eyewear uses the horn of the Asian water buffalo for its natural horn frames. As the buffalo is honoured and protected in its native lands, the horn only becomes available after the natural demise of the animal. And even the horn shavings, which are a by-product of the frame-making process, can be used as a natural fertilizer. Also wood is a renewable resource and, thanks to its sustainability, a perfect material to work with.